Yes, it's a selfie. With lots of family behind me. 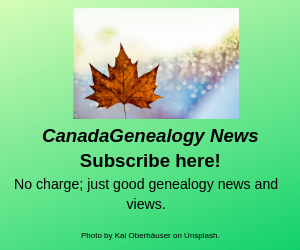 My reason for writing about Canadian genealogy and volunteering in various ways - including talks, workshops, classes, tours, one-on-one consultations - is to help others find out about their families, no matter how short or how complicated their questions may be. Some need quick answers - "What was Grandma's name; where was she born?" "How can I find her?" Sometimes the answers take a while coming and the researcher gets hooked on the whole process, as I did. Originally I decided I'd just find out where each of my Canadian immigrant ancestors was from. That was going to be good enough. Silly me! New to Canadian genealogy and family history? And sign up below for CanadaGenealogy News via e-mail. Or if you have a question, ask away. I will be blogging more 'quick tips' about family history research in Canada, and I do try to answer all my e-mail. Here's a little more about me. 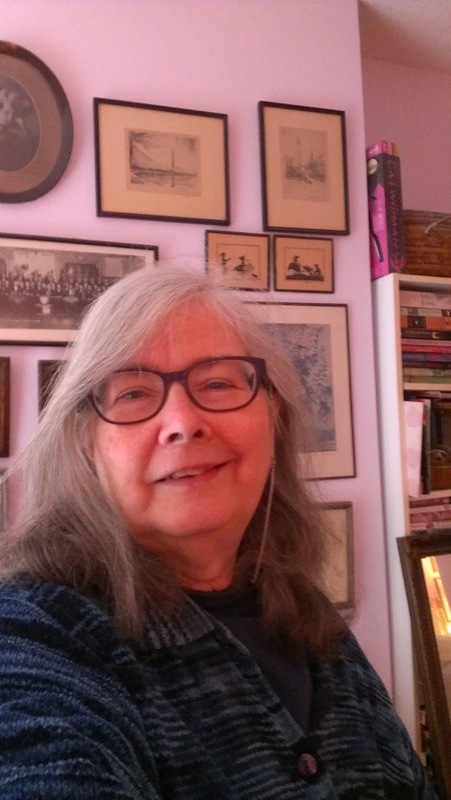 Why do I write, research and talk about genealogy and family history? 1. deepens your understanding of yourself and your place in history. 2. sharpens your brain and exercises your adaptability, curiosity and ingenuity muscles. Genealogy is one big puzzle, after all, most often with a few of the pieces missing. So - I want to make it easier for more people to find their families. I'd been using 'Jane's your aunt', for years, as in "Press alt, control, delete & Jane's your aunt, (& Bob's your uncle), that frozen programme's shutting down!" As a girl, I really thought that 'Bob's your uncle' was western Canadian slang, but apparently not. It's been heard in England and other Commonwealth countries, including Canada, since at least 1937, according to Michael Quinion, who is my favourite word expert. I like to feminize, or womanize, my expressions (these two words need new definitions, too! 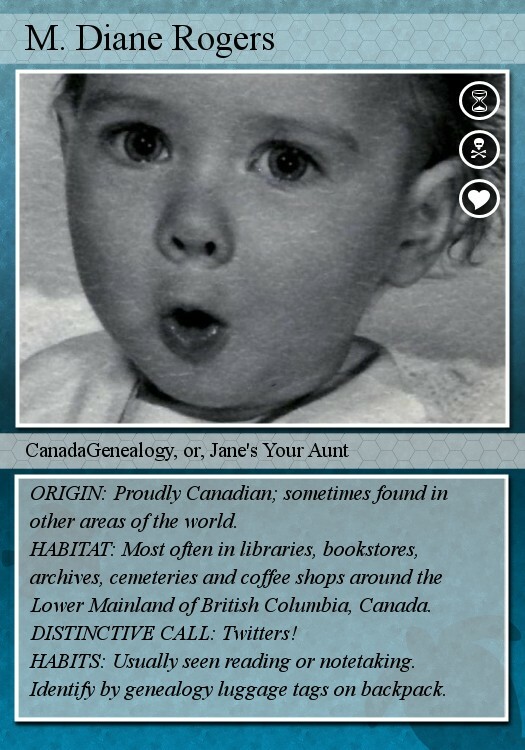 ), so I started using 'Jane's your aunt'. I see on the web that a few other people use it too. The Toronto (Ontario, Canada) Public Library once had a great genealogy search engine called "Bob's Your Uncle, eh". 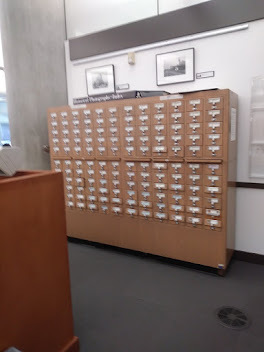 That must have been one of the first, but it's long been discontinued, although the library has a good genealogy section in its Virtual Reference Library. Just for the record, I was born and brought up in British Columbia, and don't think I ever heard of that 'eh' before the Bob & Doug McKenzie characters of SCTV's "Great White North" spread it all across our country in the 1970's. Now it seems a point of Canadian honour to add it in somewhere, once a day at least. Contact me about upcoming talks and workshops, or about a consultation. Looking for a speaker? 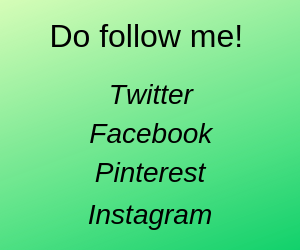 My page at the Genealogical Speakers Guild has a list of many topics I cover. If yours isn't there, do ask. I teach genealogy regularly; I always am working on something new. 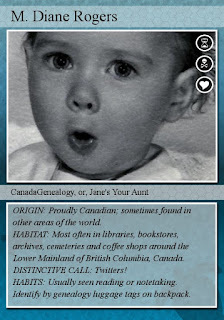 M. Diane Rogers' trading card, created for 'Saturday Night Genealogy Fun', 2009.